March 25, 2013 —The Amhara Democratic Movement Force is a rebel group created after thousands of people in the Amhara region were imprisoned and executed by the regime. 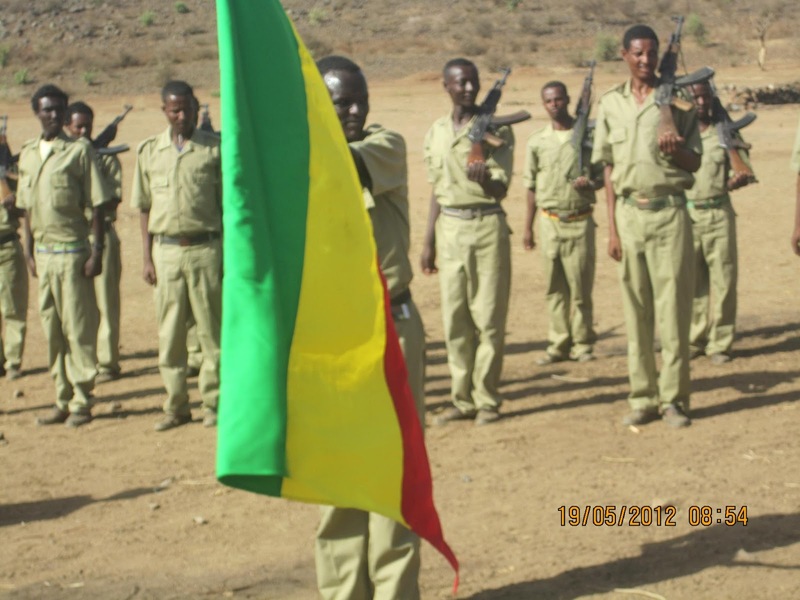 Claiming peaceful struggle and change has been closed off by the ruling party, the group's mission is to bring a democratic political process and independent institutions to Ethiopia. 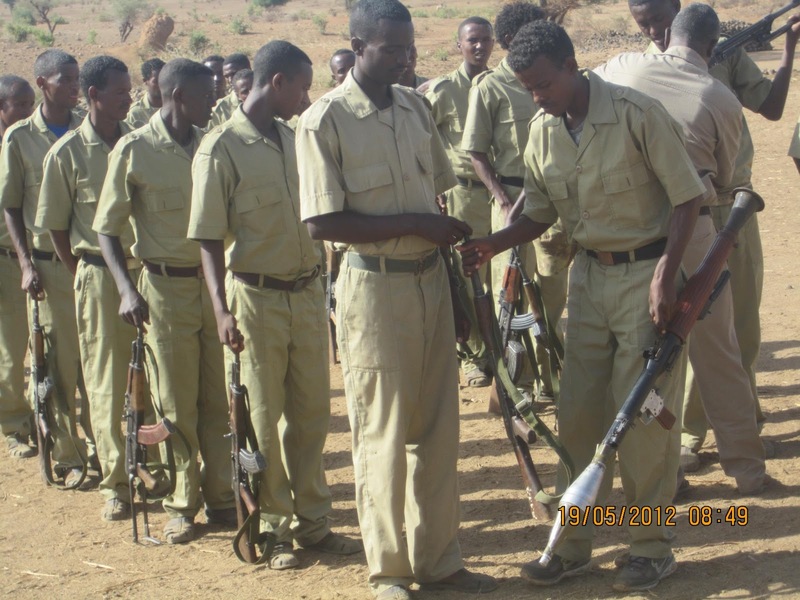 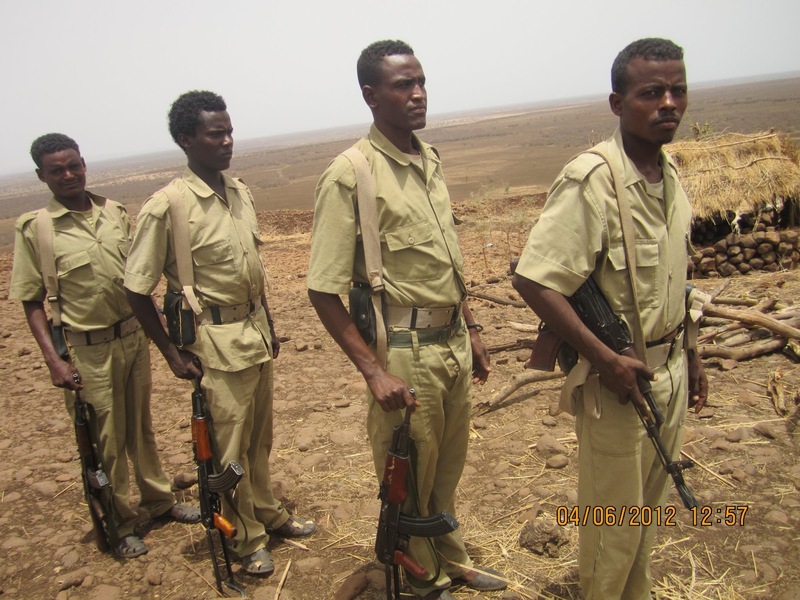 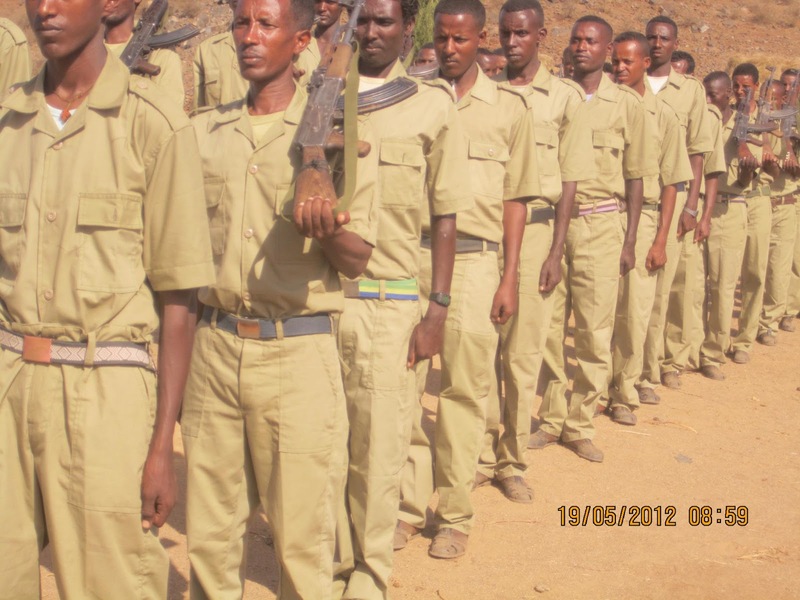 Although not as big as Tigray Peoples Democratic Movement, or as well known as the Ogaden National Liberation Front, the ADMF is one of the fastest-growing rebel groups in the region. In late September, ADMF, along with 5 other Ethiopian democratic rebel groups, formed an alliance to unseat the TPLF dictatorship in Addis Ababa through the use of force. 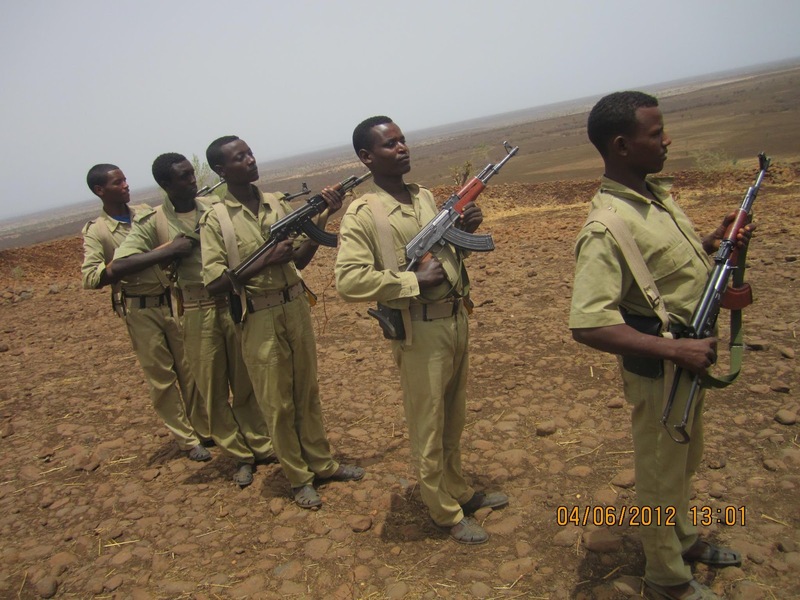 Established in 2002, the AMDF is headquartered in neighboring Eritrea, with clandestine support bases throughout Ethiopia, particularly in the Gonder region; where most of the fighters hail from.